It’s not too late! There’s still a chance to pick up something special for Christmas. Maybe something to wear for a party, or a cool piece of art for the home. Deal has a fantastic high street, and Christmas is a great opportunity to show your support to the hard working indie businesses and spread the Christmas joy at the same time. Whether you’re looking to top up a stocking or haven’t started yet, here’s our handy last minute guide. 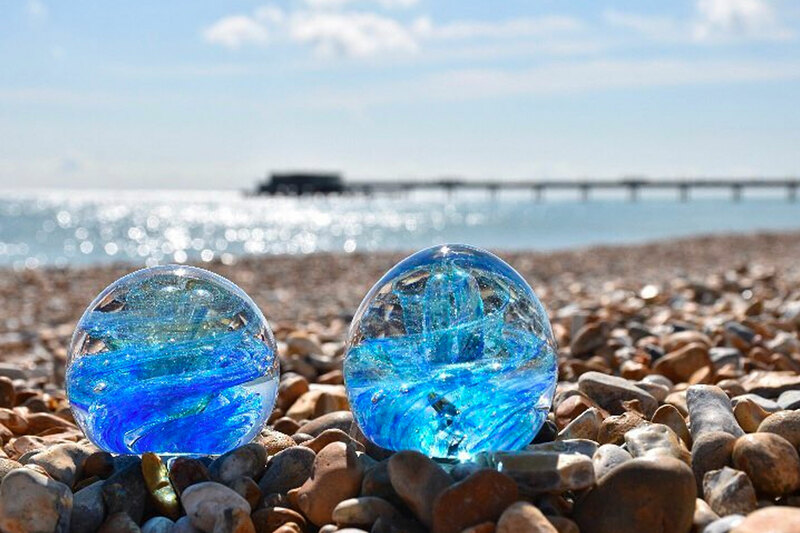 Inspired by Deal itself these beautiful paperweights are mouth blown. Head to Corley Studios on West Street where you can also find handmade Christmas decorations. 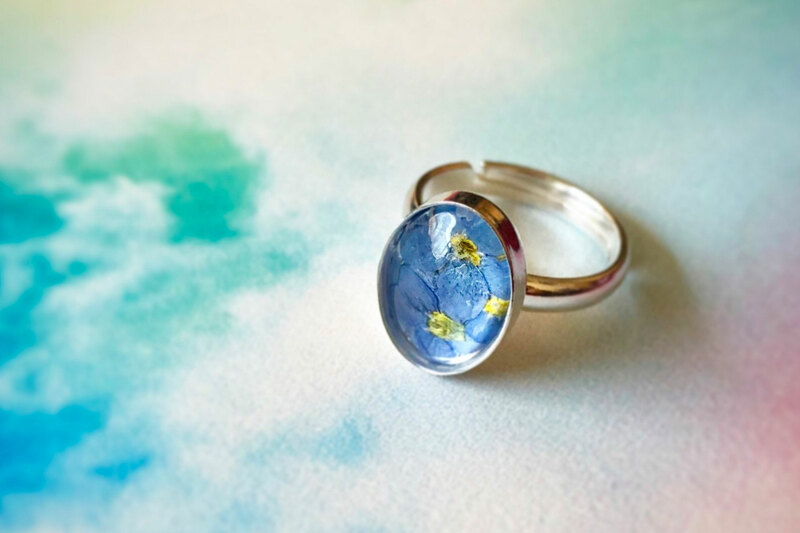 Add a splash of colour to your party outfit, this would also make a great stocking filler. A Bright clutch bag, made from Indian carpets with suede trimmings, £15 from Tamarisk on the High Street. Pick up a sewing needle or dive into the craft box for a session at Tormore School House. 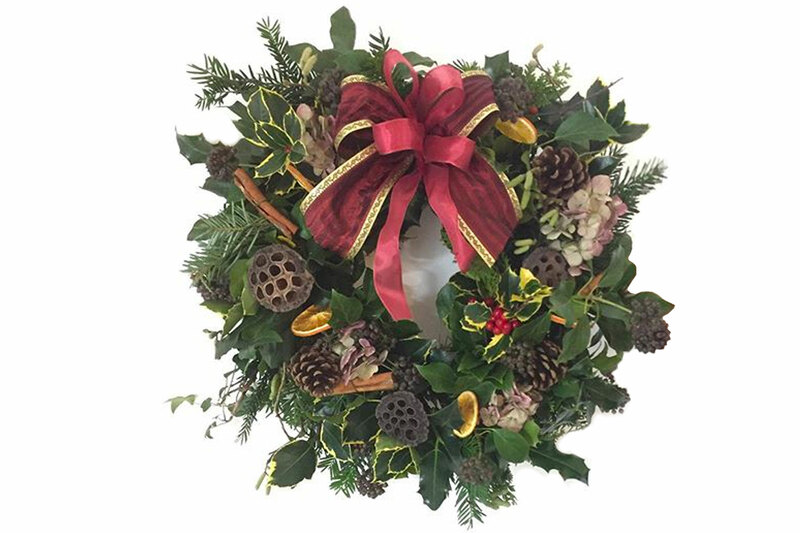 Classes in 2018 have included wreath making and bunting. With a new term just around the corner, it’s the perfect gift for someone who wants to get into craft. Vouchers for classes available here. For an extra special present, pick up an Richard Taylor Jones edition. For those who can’t get enough of the water. The works show all the drama of Deal skies and sea. Head to the High Street. Cited by The Times as the top Christmas art investment piece, this screenprint by the late John Hoyland is for sale at the gallery. 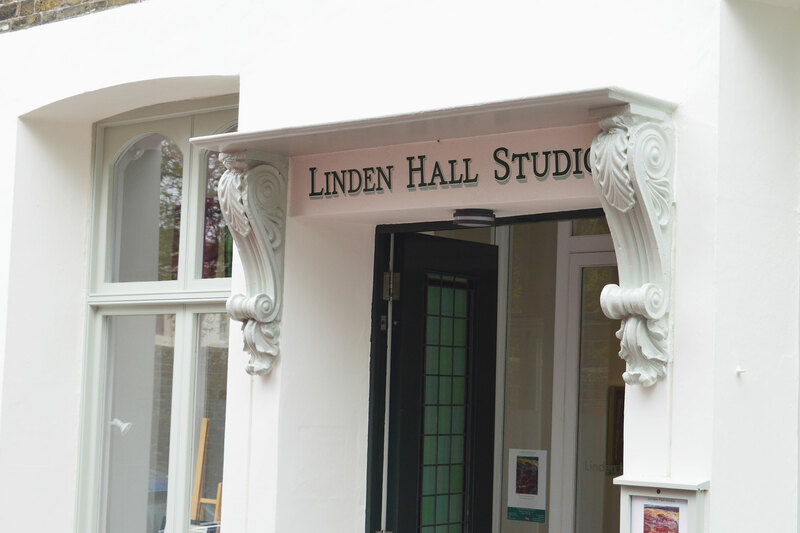 You can also see the Winter Group Show at Linden Hall Studio until January 26th. Pop culture magpies and collectors alike will love Damien Davidson’s awesome retro hatbox. Covered in iconic imagery and colour just £350 and perfect for those bottles of Baileys! Don’t Walk/Walk Gallery is on Sondes Road. Cork KeepCups with a coffee gift card from The Postroom, a great idea for the commuter in your life! Set them up right for the January mornings ahead. 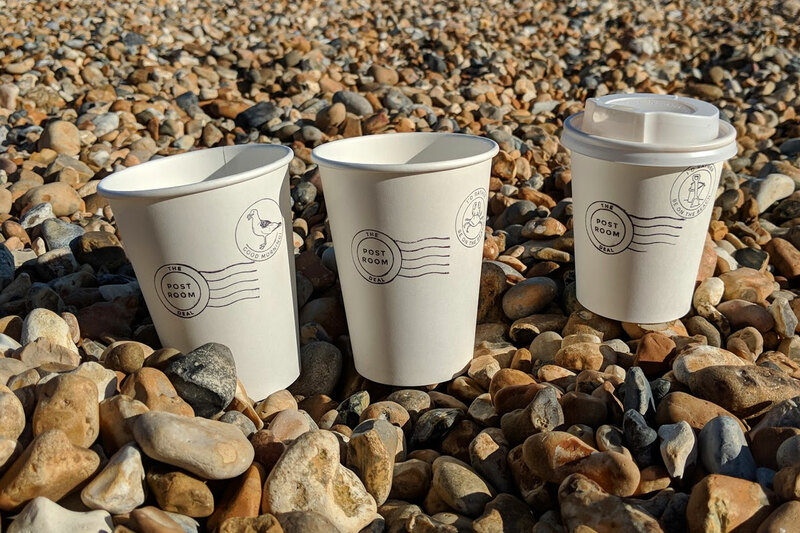 Find them at Deal Train Station and Walmer Beach at Hut 55. Head into the cafe and browse their selection of teas and coffees, accessories and gadgets. Including the Wilfa electric grinder- they recon the best value in the market! Located on Deal High Street. The guys have produced some cool looking gift vouchers for the season. Vinyl, cds and craft beers are all available in store. 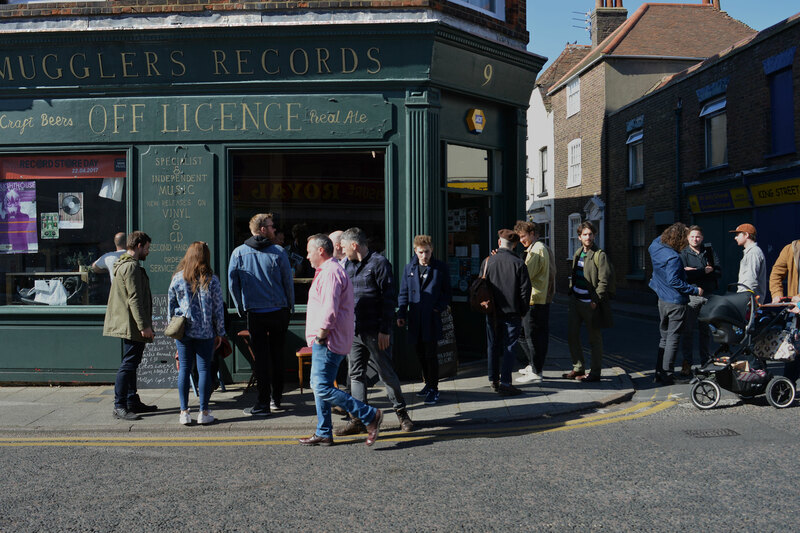 Grab a voucher for the crate digger who already has every album you can think of.